What? 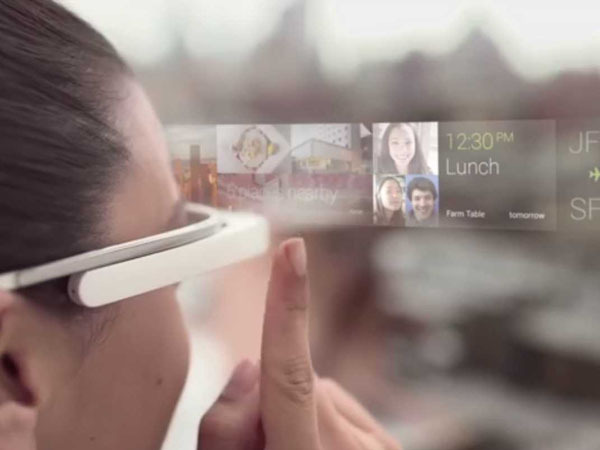 If keeping up with technology is your thing then HolidaysPlease’s new Google Glass service will surely catch your eye. The holiday company has become the first travel company to loan the Google Glass to its customers for free. You will need to have insurance to cover the pricey gadget but otherwise it’s a great way to try the new technology.